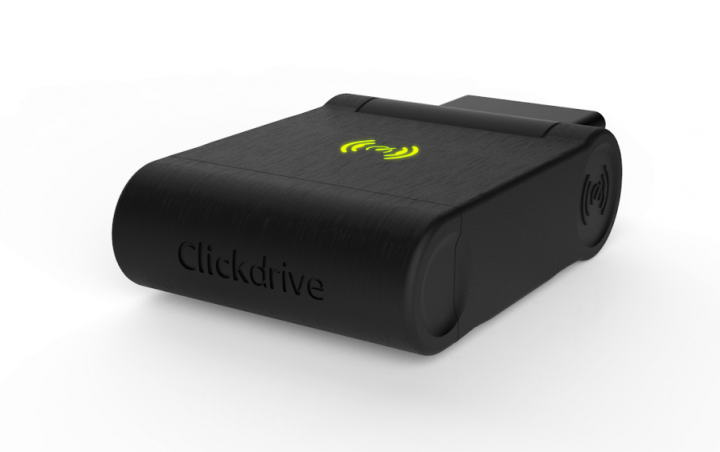 Clickdrive has officially announced that they are going to launch “a device placing the intelligence of cloud computing into the driver’s seat” by incorporating with data analysis to create a reliable, more efficient and intelligent driving experience. Sutheran has developed Clickdrive to create the world’s first device to be entirely dedicated to driving along with business partner Rishi Saraswat. Sutheran left his job in 2012 to develop Clickdrive and advance automotive technology for cloud-connected service. The device will be directly plugged in to an automobile, which enables motorists to download a number of apps to enhance their driving experience and given them information readily available when their hands are on the wheel. It means that it can be connected to iPad or any android device which will show the readings. This project will be funded by a crowdfunding campaign on Indiegogo. Till date they have managed to raise $4,000 out of the $100,000. Check out the below teaser to know more.